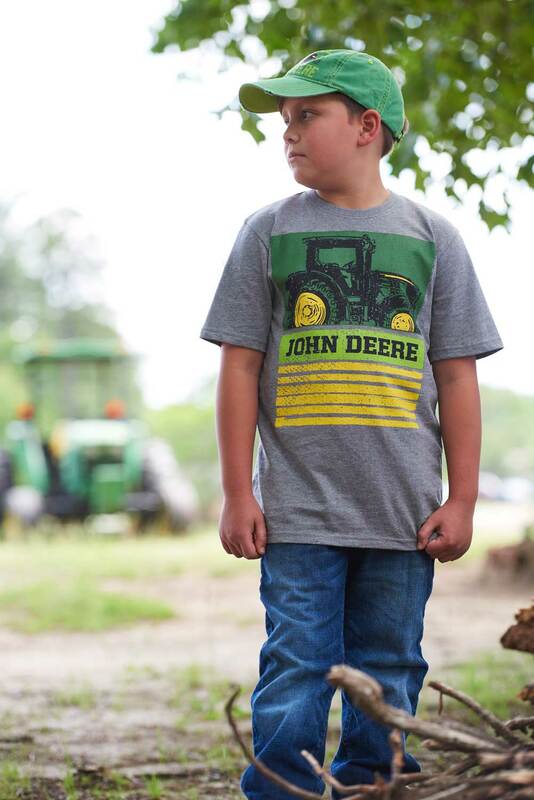 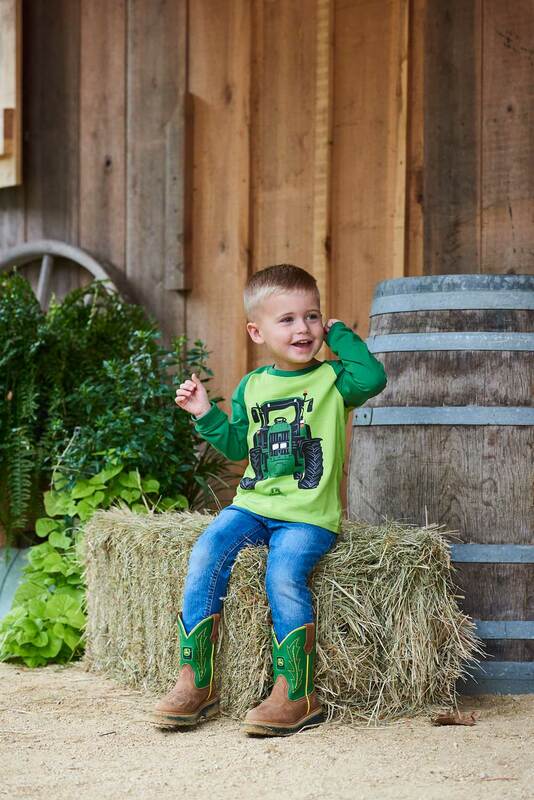 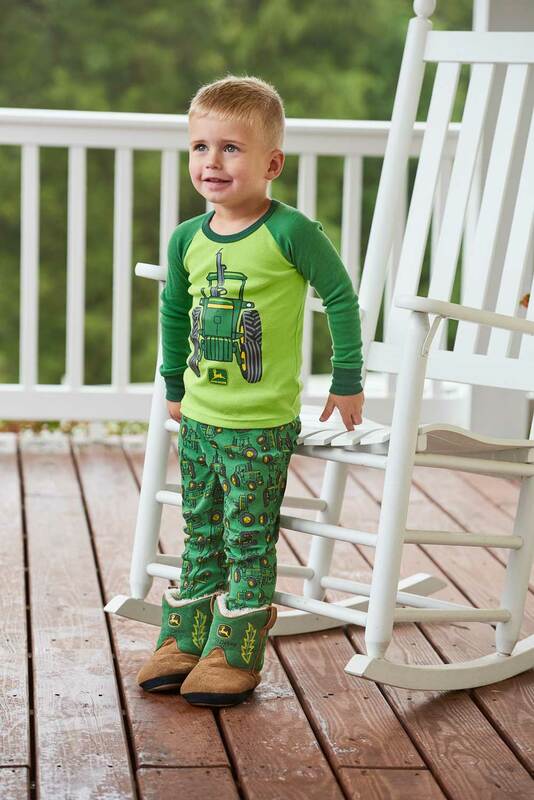 Since 1837, John Deere is dedicated to those who are linked to the land – farmers and ranchers, landowners, builders. 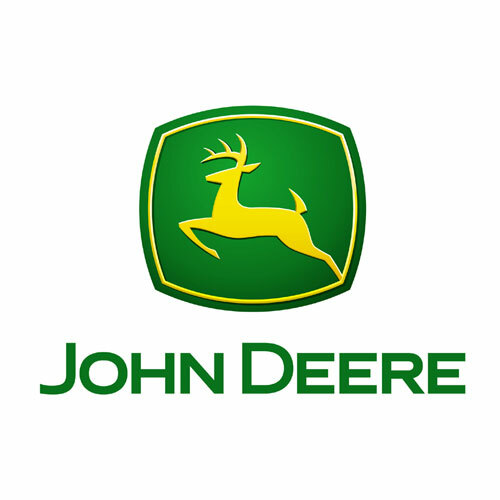 And Deere has never outgrown, nor forgotten, its founder's original core values: integrity, quality, commitment and innovation. 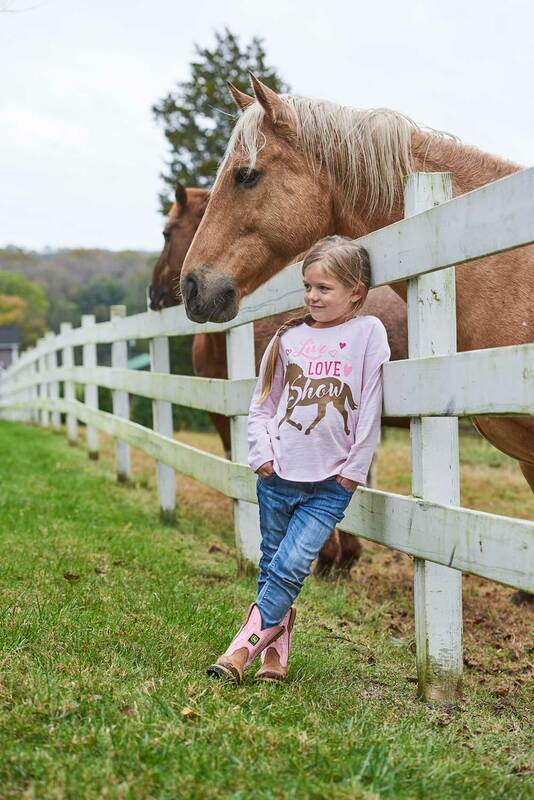 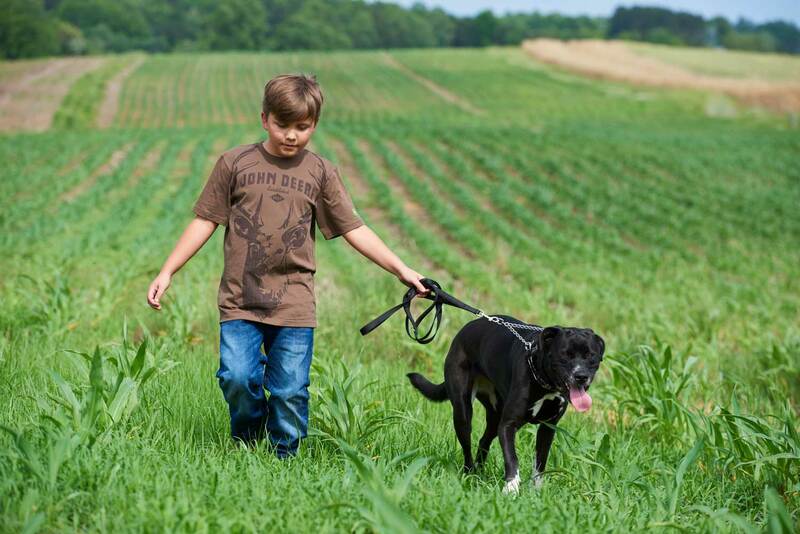 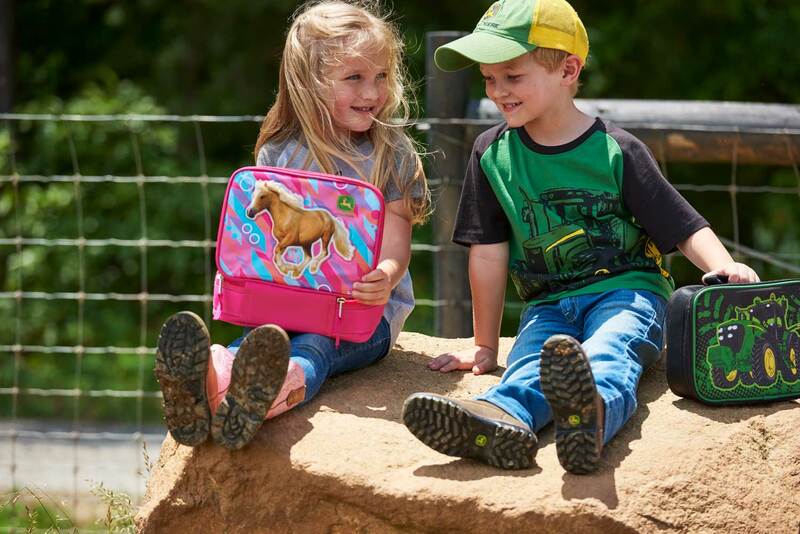 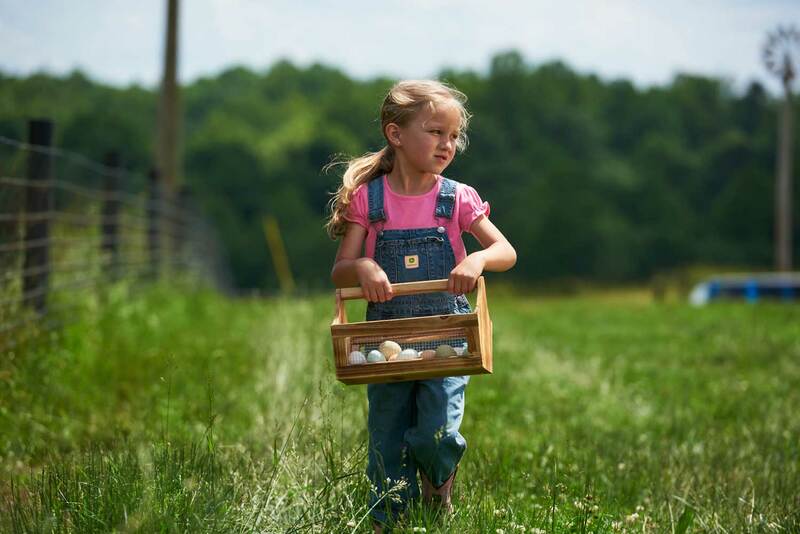 With kid’s apparel and accessories, our goal is to uphold those core values while providing exciting products for tomorrow’s land stewards.